There are many different reasons why you may begin to suffer from hearing loss. However, there are many cases of hearing loss that can be prevented. Here are some ways that you can make sure that your ears remain healthy and your hearing ability unharmed. You may be so used to hearing certain loud sounds every day that you fail to give a second thought about how they may be affecting your hearing. Everyday household items, such as vacuum cleaners, hair dryers, televisions, personal music players, blenders or food processors, can emit sounds with decibel levels that can eventually harm your hearing if you are exposed to the sounds often enough. The exposure to extremely loud noise is one of the most prevalent causes of hearing loss. You can reduce your chances of experiencing hearing loss by avoiding loud noises. Different types of extremely loud noises that can impair your hearing may include power tools, explosives, lawnmowers, motorcycles, music concerts, gunfire or large sporting events. Sometimes you are unable to avoid being around loud noises. For example, you may work in a shop that has very loud machinery, or you may use power tools that continuously emit loud sounds. In these cases, it is very important that you wear hearing protection gear to safeguard your hearing. Earmuffs or earplugs can protect the tiny, sensitive hair cells in your inner ear that can be damaged by loud sounds. Ear infections, particularly those that occur frequently, can cause irreversible damage to your ear. The longer an ear infection remains untreated, the more damage it causes. If you believe that you are experiencing an ear infection, speak with your doctor about treatment as soon as you can. Avoid placing foreign objects in your ear. This can result in damage to your inner ear and a higher chance that you may incur an ear infection. If you need your ears cleared of excessive wax, the safest way to do so is to visit your doctor. There are many types of medications that are toxic to the ears. These ototoxic medications include chemotherapy drugs, diuretics and some forms of antibiotics. Even over-the-counter aspirin taken at very high doses can damage the ear. You should ask your physician if any of the medications you take are classified as ototoxic drugs and if there are alternative medications that are just as effective. If there are no other drugs that can replace the ototoxic drug, ask if the drug could be taken at a lower dosage. It is recommended that you get your hearing tested at least once every year. You should consider your hearing test appointment to be as necessary as your annual wellness checkup. The state of your hearing health can be a factor in the state of your general health. Regular hearing tests and checkups can help you, and your physician, identify ways to maintain or improve your hearing health. Safeguarding your hearing should be a priority for everyone. 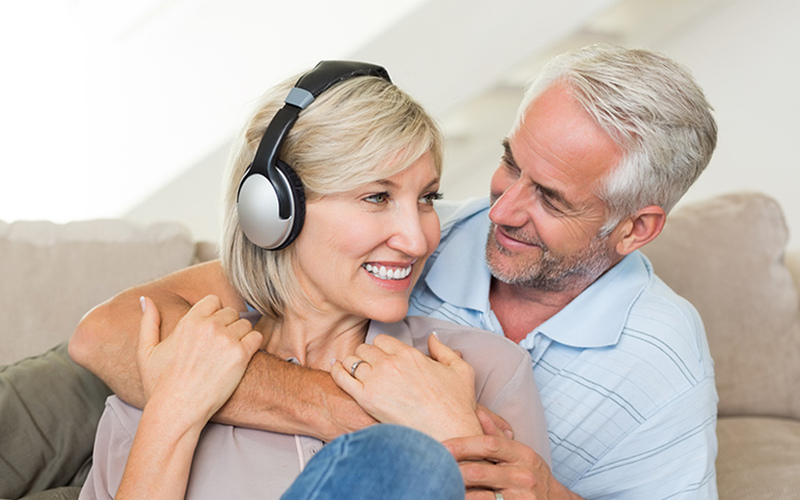 Make sure you take the necessary steps to avoid causing permanent hearing loss.